It's going to be a cold winter! Is your heating system ready? Schedule a check up today & ask about Planned Service Contract discounts. Lawson Air Conditioning & Plumbing’s reputation for quality workmanship has few equals. We would be honored if you would place us on your contractors’ bid list. If you would like to discuss a future project or need more information, please call us today at 770-536-2301. We specialize in commercial, retail and industrial plumbing applications. 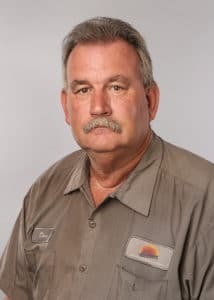 With Master Plumbers on staff, we can design, install and service all needs. Our professional technicians can assist in all of your needs from a leaky faucet to specialized process piping. Lawson Air Conditioning & Plumbing offers service on any of your home comfort equipment. You can trust Lawson to provide professional service. Planned Service Agreements are also available offering you a 10% discount on repair parts and discounted labor rates on both HVAC and any plumbing service you may have. By providing a wide range of home comfort products we developed our slogan… “Our Family Serving Your Family & All of Northeast Georgia Since 1946” whether your needs are new construction, additions or remodeling we can help with your home comfort system. 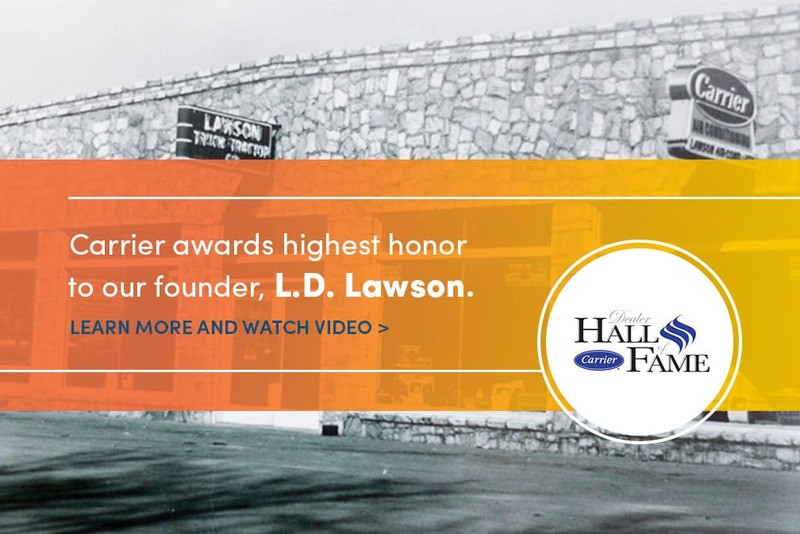 Lawson Air Conditioning & Plumbing is proud to be a Carrier Factory Authorized Dealer (CFAD) Less than 20% of Carrier dealers nationwide carry this distinction. This certification is a rigorous, standards-based national endorsement. We recognize that the comfort of your home is what makes you feel at home. 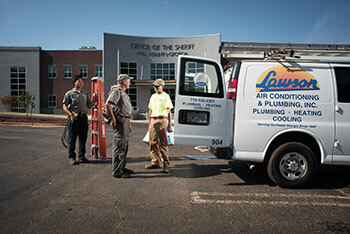 We were proud to have been selected as the HVAC contractor for the new Hall County Sheriff's Office. This three story office complex presented us with challenges and called for customized thinking. Here at Lawson, every customer is different and we make sure to approach every job that way. This project required attention to detail, hard work. We were proud to be able to exceed all expectations, and providing top-of-the-line quality. 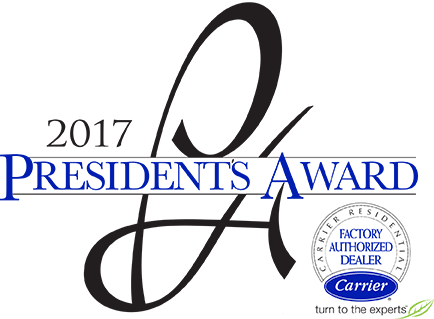 Lawson Air Conditioning & Plumbing, Inc. was named a recipient of the prestigious 2017 President’s Award from Carrier. The award provides recognition for outstanding dealers in the heating, ventilating and air-conditioning (HVAC) industry. Dealers were honored at a ceremony held in New Orleans on March 16th, 2017. One of Carrier’s highest honors for its dealers, the President’s Award is given to Carrier Factory Authorized Dealers who achieve excellence in product promotions and delivered superior customer satisfaction.